The Passeigdegracia.com's readers will be able to enjoy an intimate musical encounter of the musician. 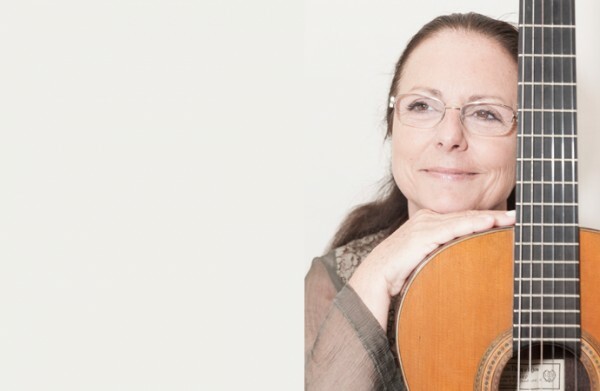 The teacher, musician and concert Immaculate Balsells presents “Paseo Musical”, a concert that collects the most outstanding works from the Renaissance to the twentieth century. The creator of “Balsells’ method” (a simple way to learn to play the guitar without looking at the instrument, allowing more freedom of expression and helps us all to be more human) makes each of his concerts in creative experiences where music and art get together. The musician presents at the begining of the concert the style, era and composers who will perform every time. As the concert goes on the poetry, aroma therapy, written expression and inner silences are incorporated. The sensitivity and personal silence of each person join i an environment that allows you to share views and discuss issues arising in every moment. Inmaculada Balsells invites the Passeigdegracia.com’s readers to enjoy an intimate encounter that will take place on February 22nd at Roca’s family home (c/ Rosselló 244, 1º 2ª) at 18h. To participate, send an email to concursos@paseodegracia.com with the concert date and you will enter into the 3 double tickets draw.